The past couple of days have been frustrating. I was robbed electronically, but that will be another post. I don’t want to ruin this post with my heartbreaking robbery details. Clip-in extensions are still making waves and UU Hair Extensions wants to remind us that they have some of the best clip-in hair extensions in the market. Let me remind you that, their hair extensions are high quality and hundred percent human hair. Those of us who love it short and black, the brand has clip-in hair extensions for short hair and clip-in hair extensions for black hair. 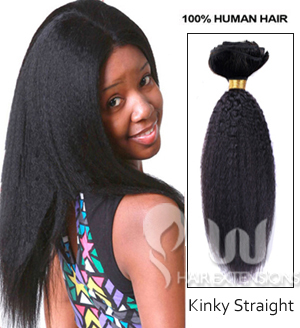 These are natural looking Brazilian and Indian remy hair. The new arrivals are in as well, so you’ll definitely find different varieties and textures which will blend well with your natural hair. Life as you know can be busy and stressful. – Sometimes we don’t have the time, hence we take shortcuts. Clip-ins are life saving in times like this, – don’t you agree? 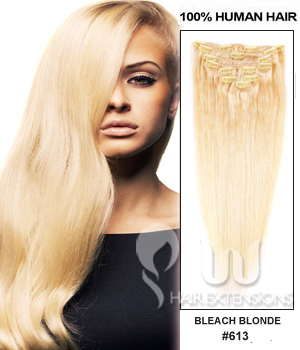 UU Hair Extension promises good thick hair which is awesome for fuller hair. Their prices are still reasonable and affordable. 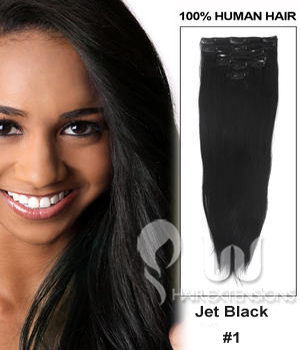 All hair extensions are in stock. This post is bought to you in collaboration with UU Hair Extensions. If you’re not familiar with them yet, please don’t hesitate to make a stop on their site.